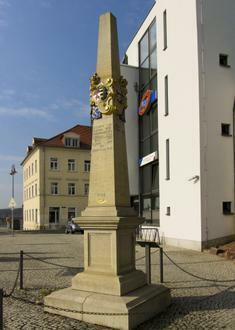 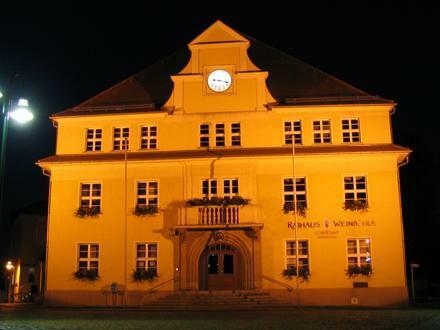 Weinböhla is a municipality in the district of Meißen, in the Free State of Saxony, Germany. 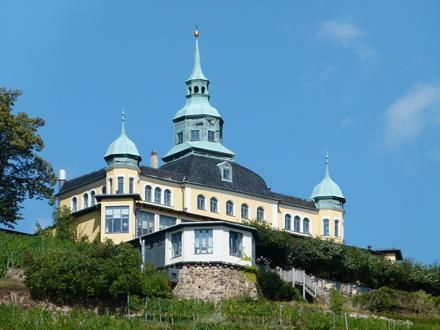 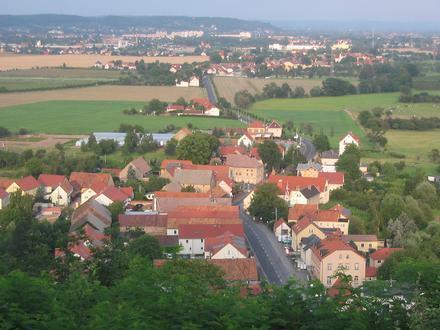 It is situated 7 km east of Meißen, and 17 km northwest of Dresden. 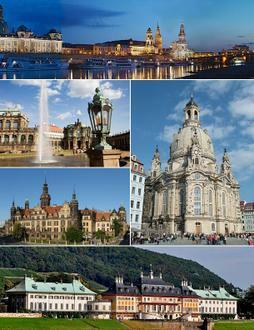 municipality can be reached from Dresden by Dresdner Verkehrsbetriebe tram route 4.